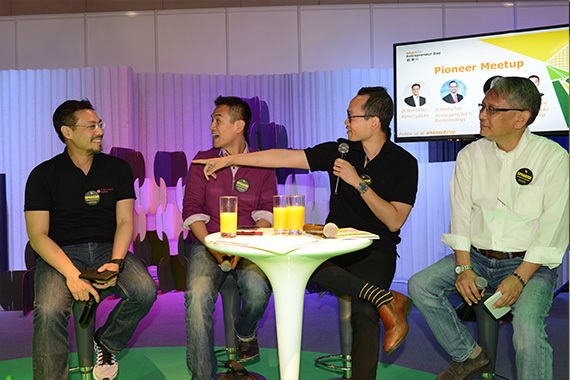 [Hong Kong] Jason Chiu, CEO of cherrypicks and Vice-Chairman of the Hong Kong Startup Council, speaks on the panel at Hong Kong Trade Development Council’s (HKTDC) Entrepreneur Day (E-Day) event, Pioneer Meetup on 20 May. 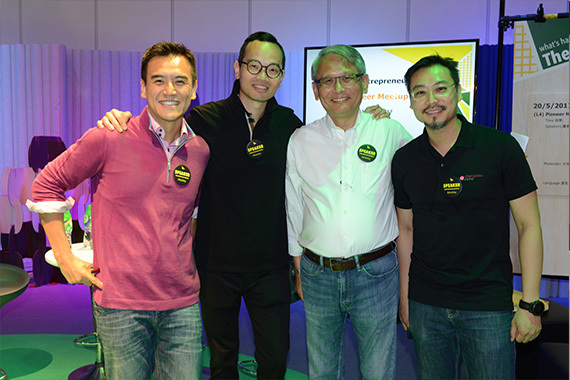 The event attracted more than 17,600 visitors over two days and included participation from the local and international community of youths and startups in Hong Kong. Joining Jason on the panel were Jimmy Tao, CEO of Vitargent (International) Biotechnology Limited and James Chang, CEO of Geb Impact Technology Co. Ltd. Jason shared his entrepreneurial story and inspired many in the audience, including local startups, expats, startup-would-be’s and some youth as well. 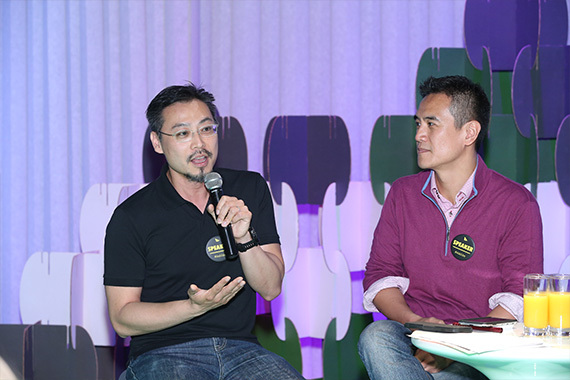 The panel, moderated by Dr Edwin Lee, Founder and CEO of Bridgeway Prime Shop Fund Management Limited, also held a live Q&A session with the audience to answer any enquiries regarding startups.